Undeniably recognizable, unbelievably glanceable. 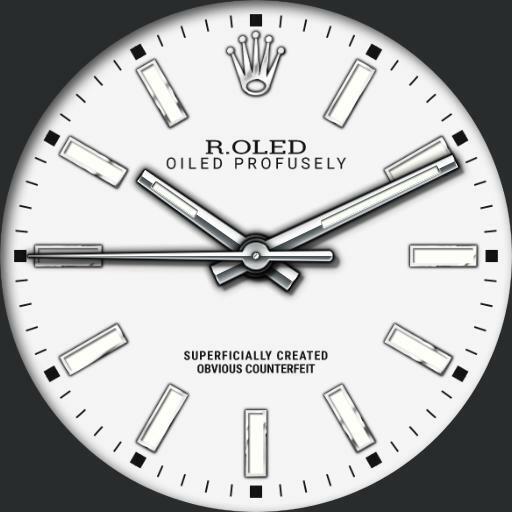 Designed from the ground up to take full advantage of todays leading smart watches. 12 Oclock loads new RadMENU.